The Valley Public Library provides our residents a place that encourages life-long learning. Young and old alike can enjoy all of the benefits that our local library has to offer. 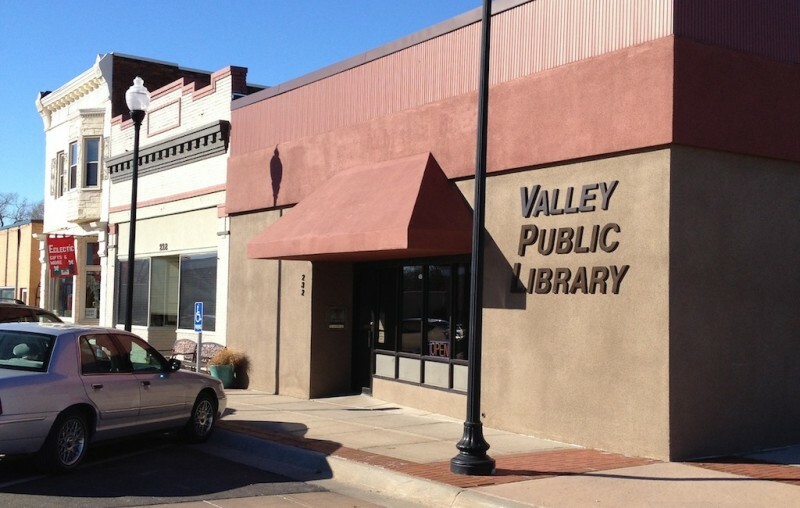 The Valley Public Library is your gateway to knowledge.